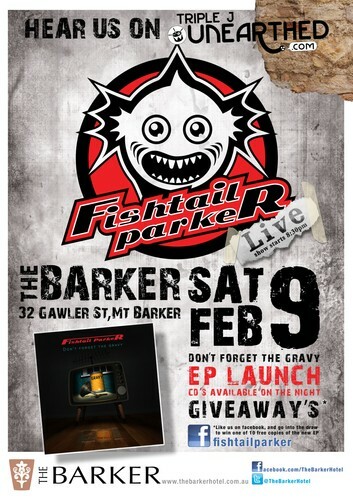 Come and join Fishtail Parker for a night of great music, to celebrate the release of their first EP... Don't Forget The Gravy. 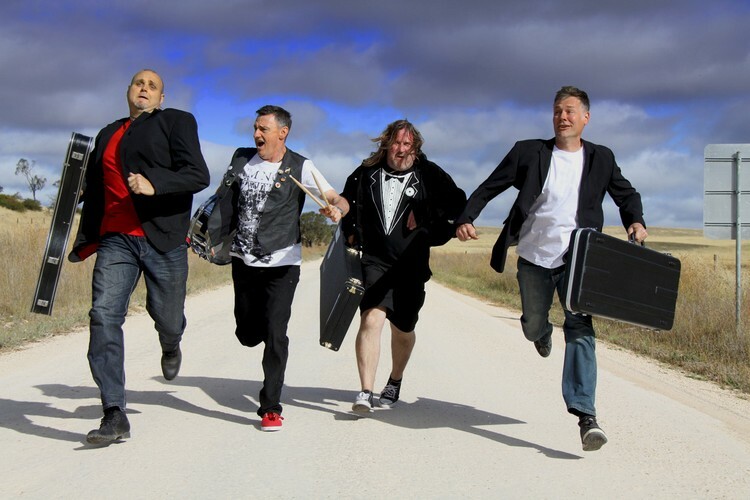 The band will be playing tons of new songs, the whole EP in it's entirety (5 Songs), including My Pond and Don't Take Much... two unearthed tunes that have both reached the top 50 on the unearthed Rock chart. FTP will also play loads of new songs destined for the upcoming album. To top things of, the band is going to play a couple of sets of covers, late into the night, for kicks. Not to be missed!